Jainco is renowned Plant Equipment, Plant Equipment Manufacturer, Plant Equipment Suppliers, Plant Equipment Exporters, Plant Equipment in India, Plant Equipment Manufacturers in India, Plant Equipment Exporters in India. Plantlets, which should be visible in 6-8 weeks, can later be transplanted into compost and grown-on. 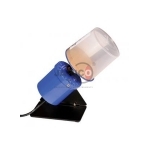 The Clinostat is supplied with a 70mm diameter cork lined/faced disc with a fitting to take a specimen tube. 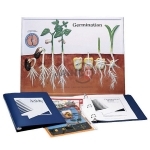 The included activities support the teaching of seed development. 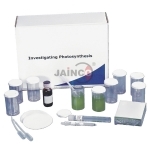 Study the importance of photosynthesis to plants and algae as well as the conditions needed in order for it to occur. 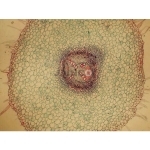 Plants Without Flowers lesson plan set for botanical study. Vegetative Propagation lesson plan set for botanical study. Photosynthesis lesson plan set for botanical study. 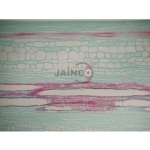 Model of dicot leaf showing internal details of a typical mesophytic leaf.